As former Head of Sage One International, Steven Cohen oversaw the growth and development of Sage’s cloud-based accounting and payroll solutions in Africa, Australia, Middle East and Asia. 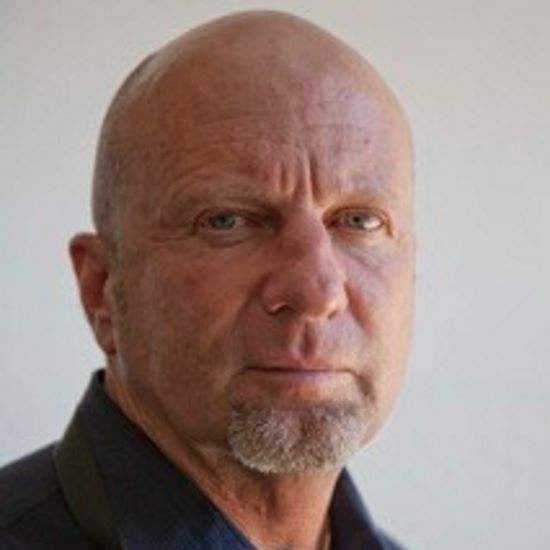 Prior to this, Cohen dedicated his 25-year career to Sage Pastel, the innovative business software company he founded with partners Ivan Epstein and Alan Osrin in 1989.During this time, Steven has held several management positions in the company, including financial director, chief operating officer, managing director and Head of Sage One AAMEA. 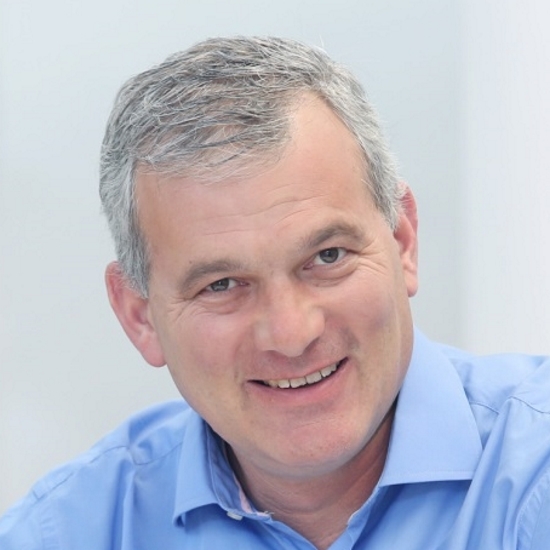 He has played a central role in the company’s growth from a start-up to a part of the JSE-listed Softline Group, right up to its present incarnation as part of Sage plc, a FTSE 100 company. A charted accountant by qualification, Steven has driven Sage Pastel’s approach to keeping accounting at the cutting edge of technology and turning accounting software into a business management tool. Katlego is the co-founder and CEO at Yoco. Yoco offers an easy way for SMEs to securely accept card payments at the store or on the go, empowering the growth of entrepreneurial businesses. He drives the company’s expansion, customer experience and org design elements as the venture looks to increase card acceptance amongst SMEs. While having lunch in San Francisco at a small eatery that he assumed would not be able to process a card payment, a mobile card reader was presented to him. This encounter planted the seed that led to Yoco’s start. Yoco launched out of beta in October 2015. The venture has acquired over 6 000 merchants, processing a billion rand in annualised transactions. Katlego’s previous work involved venture development at Rocket Internet, setting up Jumia.com in Nigeria, where he met co-founder Bradley Wattrus. The majority of Katlego’s career was in telecoms, media & technology management consulting at Accenture and Delta Partners. Katlego met co-founder, Carl Wazen at Delta Partners. Katlego studied Business Science Information Systems at the University of Cape; this is where he met co-founder Lungisa Matshoba. Yusuf is the co-founder and CEO of the Awethu Project. In 2000 he was one of the top matriculants in Gauteng, and took up a scholarship at Harvard University where he studied Economics from 2001 to 2005 and graduated with Honours. Yusuf then moved to New York and Zurich to work in a volatility trading group for Credit Suisse Investment Bank. In 2007 Yusuf was awarded a South Africa-at-Large Rhodes Scholarship to study at the University of Oxford, where he completed two Masters degrees, the first in Financial Economics and the second in African Studies. At Oxford the idea for the Awethu Project took root, inspired by the idea that South Africa profoundly under-utilises our talent, and by a passion for fairness rooted in Yusuf’s mixed-race background. Yusuf entered the idea for Awethu into the largest business plan competition in the UK, run by the Oxford Business School. The idea was one of nine finalists, creating the momentum for Yusuf to move home after graduation and put the idea to the test. Seven years later Awethu has grown from a R60K startup operating out of Yusuf’s parents’ house into the most innovative SMME investment company in South Africa, with R450 million to invest in its mission. This mission is to use entrepreneurship to build a fair society in which all people can realise their potential. 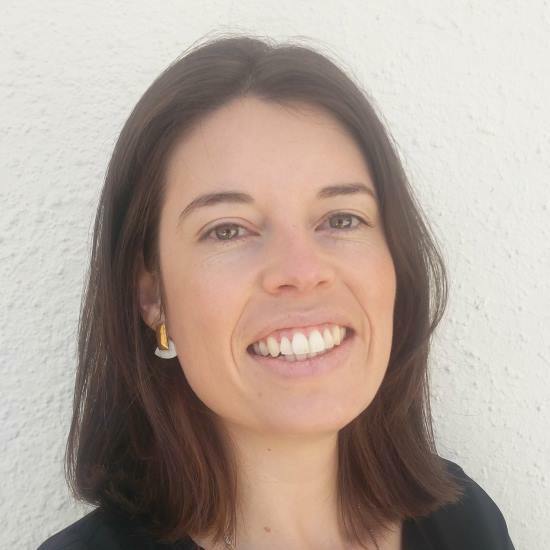 Dr Carla Enslin is Head of Strategy and New Business Development at Vega School. Vega offers qualifications in design, brand and business studies in four major metropolitan areas in South Africa (Johannesburg, Cape Town, Durban and Pretoria). Carla’s interest and experience includes brand strategy, the design and implementation of brand identity systems and contact strategies. She also serves on the Brand Africa Council, is a Research Associate at the University of Stellenbosch Business School and a Teaching Fellow at the University of Cape Town’s Graduate School of Business. Carla acts as a consultant to and trainer for companies, both local and international. Velly is an experienced business professional, entrepreneur, and data-driven digital marketing specialist. He started Adclick Africa Group in 2013 and today the company has become one of the most respected digital media firms in Africa. He is very passionate about building brands in the digital media space. His mission is to help clients to connect, convert and keep their customers using smart digital marketing technologies. He is the publisher of SME South Africa, an online publication dedicated to SMMEs. Velly is also a board member of the Mobile Marketing Association of South Africa (MMASA) and The Association of Christian (ACM) Media. Roslyn is the Head of Business Development at PayFast and runs the Startups Portfolio on the Silicon Cape Community Council. She has degrees in both Software Development and Financial Analysis, and extensive experience working in and with SMMEs. With combined knowledge of money and tech, she is uniquely positioned to understand, navigate and shape the exploding startup space in South Africa. She presents on e-commerce and entrepreneurship at conferences and workshops around the country, including Wordcamp, Tech4Africa, Sparkup and Seedstars World. 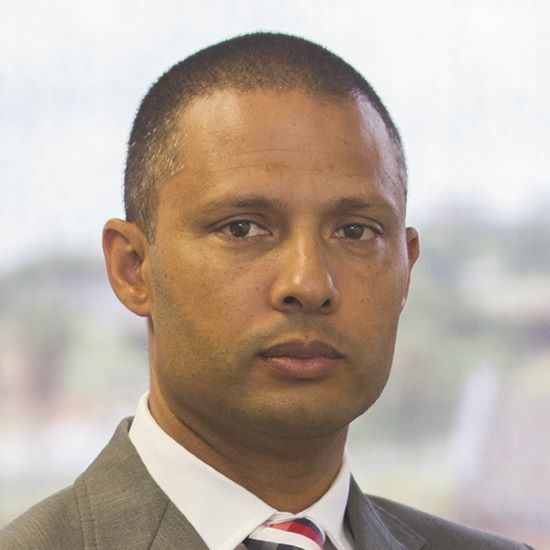 Zaid Mohidin, award-winning CEO and Founder of New Generation Mindset (iNBIA member and the first EU|BIC in Sub-Saharan Africa), can boast of more than two decades experience at blue-chip concerns in the public and private sectors of South Africa. He cut his proverbial teeth in ICT and proceeded to work across various industries at an executive level before taking the leap in 1999 to launch his own company; the first of many successful businesses. In 2006, Zaid recognized the need to establish a new mindset towards Economic and Social innovation. This gave rise to the development of innovative strategies which partnered economic actors with corporates toward a new approach in Enterprise and Supplier Development and Incubation. Zaid pioneered the first Hybrid Incubator in South Africa and has been lauded for his contribution in developing ICT, Construction, Energy, Agriculture and Mining sector stimulation programmes. His vision of generating sustainable Local Economic Development and SMME growth has been welcomed and adopted by various public and private sector entities. Zaid serves on the Board of Directors for the South African Business & Technology Incubation Association (SABTIA). Allon Raiz is regarded both locally and globally as a pioneer and maverick in the business incubation industry. He is the founder and CEO of Raizcorp, the only privately held, unfunded, profitable business incubator on the African continent, currently supporting in excess of 500 businesses. Allon is the author of two bestselling entrepreneurial books – Lose the Business Plan and What to Do When You Want to Give Up. He is the co-founder of the Entrepreneurs’ Organisation South Africa and Rural Roots, and sits on the advisory and judging boards of numerous local and international NGOs and entrepreneurial awards. Allon’s passion and focus on the development of entrepreneurs attracted the attention of the World Economic Forum (WEF) which, on 11 March 2008, awarded Allon as a Young Global Leader. In 2013, Allon received the Entrepreneur of the Year Award at the Oliver Transformation and Empowerment Awards. The following year, he was recognised as the country winner, regional winner and continental winner of the Titan Award for Building Nations. 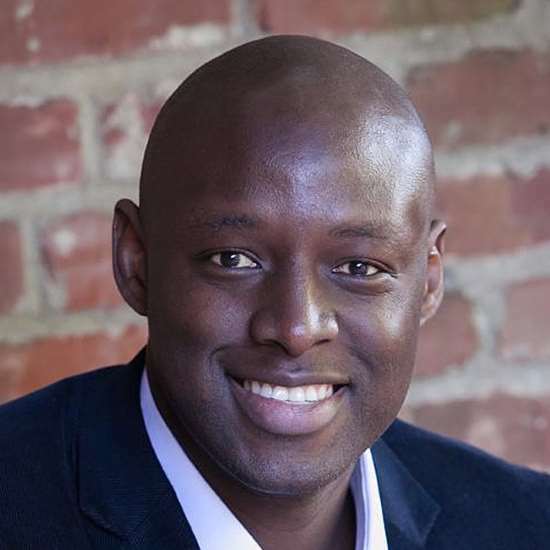 Faraimose (Mose) Kutadzaushe is a Chartered Accountant, a CFA Charter holder and also an MBA graduate from Stanford Graduate School of Business in the United States. He is a former Wall Street Investment Banker, having worked for Goldman Sachs for 3 years post business school. While at Goldman Sachs, Mose worked as a financial adviser to multinational Healthcare corporations in M&A and Financing transactions across the United States. Mose qualified as a Chartered Accountant in 2007 with results that were placed in the national top ten candidates and he was named the Overall winner among the candidates that were profiled as SAICA’s top 35-under-35 in 2016. Mose is an Investment Specialist working as part of an 8 member team that manages a pan-African Private Equity Fund at Investec Asset Management. He is also the co-founder of Supreme Brands, a manufacturer and distributor of toilet paper and baby diapers in Zimbabwe. The company employs over 80 people. 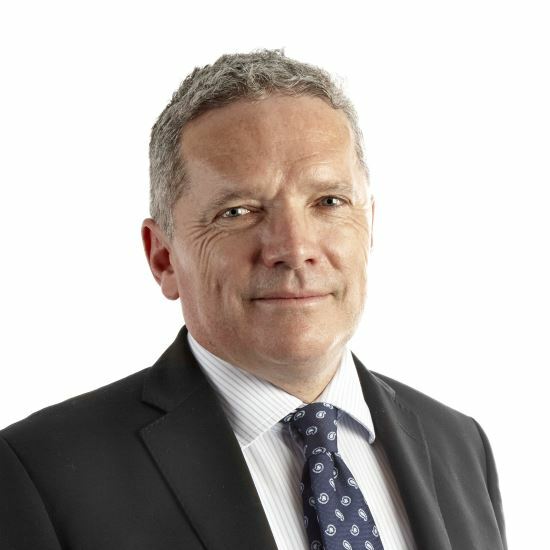 Charles has held the position of Chief Executive Officer of CGIC since 2013. He is a qualified chartered accountant with over 24 years international experience in corporate risk and insurance. Charles started his insurance career at Alexander Forbes Risk Services and also served as marketing director at Guardrisk. Prior to joining CGIC, Charles was Managing Director of the Risk Management Practice at Marsh Africa. CGIC is the leading trade credit insurance company in South Africa, insuring R200 billion in global trade conducted by South African policyholders into more than 140 countries, with CGIC underwriting the credit risk of more than 150,000 counterparties. 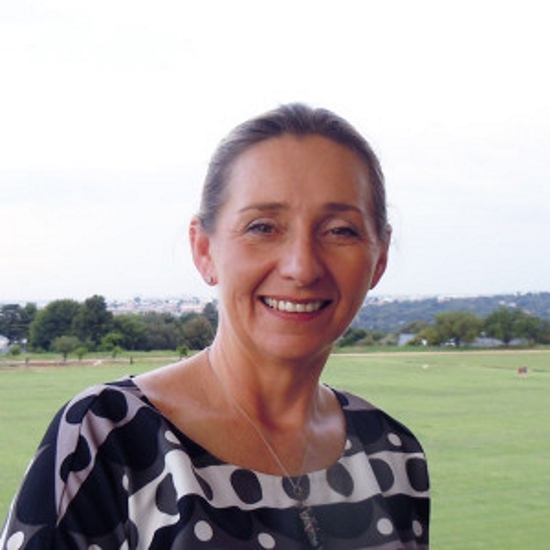 Mrs Lindie Engelbrecht joined SAICA in her role as Executive Director: Members & Global Alliances in April 2016. Lindie serves as a non-executive director on the Hyprop Investments Limited board, chairman of the audit committee, and member of the risk committee, remuneration and nominations committees. 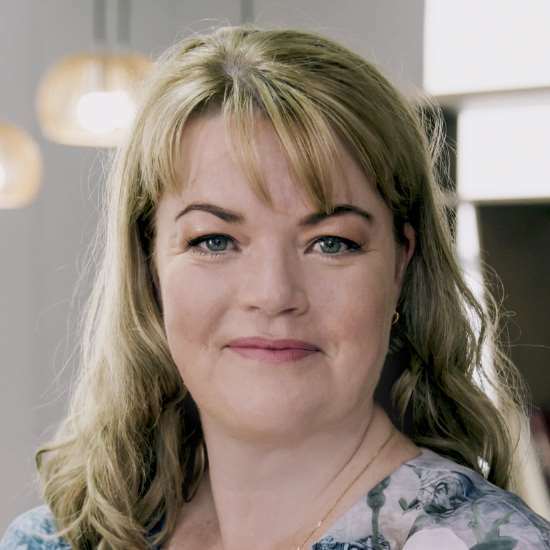 Her previous roles include director at Ernst & Young in the Climate Change & Sustainability services, Chief Executive Officer of the Institute of Directors (IoD) and director at KPMG focusing on governance and assurance. She has also served on various NPO boards and audit committees.Lindie is a member of the King Committee on Corporate Governance and served on the main editing committee as main editor of the South African Report of Corporate Governance (King III). She also serves on the King IV task team. She has advised, consulted and presented to boards and audit committees in the public and private sectors, presented at local and international conferences, and at tertiary institutions on corporate, legal and governance matters. 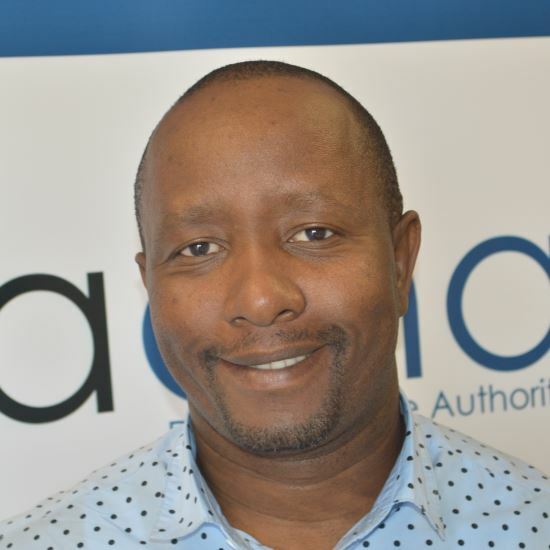 Mr Vika Mpisane is the CEO of .ZA Domain Name Authority, and has been with ZADNA since 2006. He graduated with a B. Proc degree in 1997 and LLB (Honours Law Degree) in 1998 from University of Kwazulu Natal (UKZN). 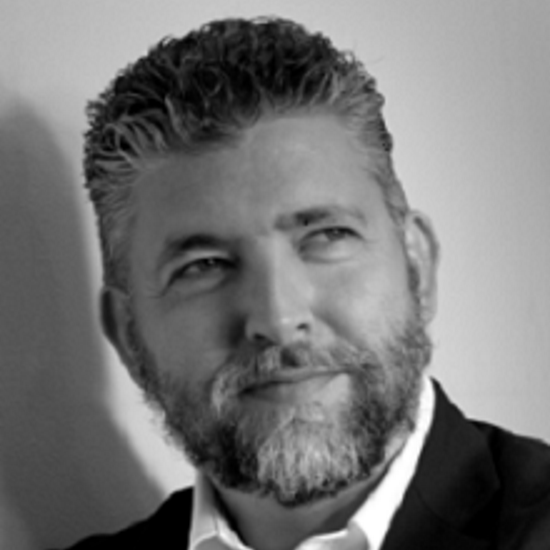 He has extensive experience in the Internet services, policy and regulation especially in the domain name industry. He also has extensive policy development development and implementation experience in trade and industry, economic policy, labour, education and ICT development. Since 2006 he has served in the Board of Directors (Excom) of Africa Top Level Domains (AfTLD) – the association of African ccTLDs. Between 2009 and 2012 he served as the AfTLD’s President/Chairman. He was elected into the council of the ICANN country code Names Supporting Organisation (ccNSO) in 2009 and continued as a ccNSO councillor until 2015. Having started her business 20 years ago, Nicola understands the challenges and complexities facing small businesses in South Africa. Today she brings more than 20 years of experience in Strategy,Consulting, Leadership Development and Innovation to the business world, and has consulting to organisations in more than 12 countries. 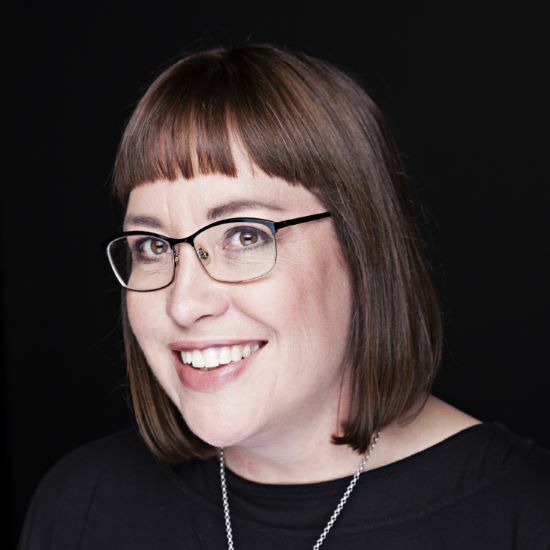 As an Associate of the Gordon Institute of Business, Nicola is also a Master Trainer in the full range of de Bono Thinking tools and a licensed practitioner in LizWiseman’s Multipliers Leadership development programme. She has shared the stage with thought leaders such as Tom Peters, Robert Kaplan, Ricardo Semler, Edward de Bono, Dave Ulrich, MartinSeligman, Richard Koch, and Martin Lindstrom. 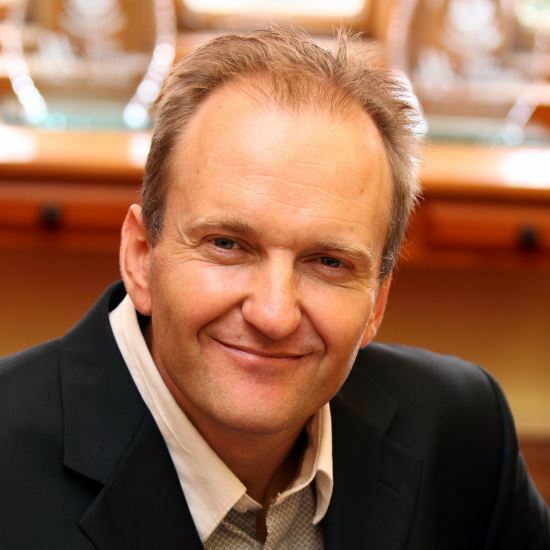 Boris Urban has held the Chair in Entrepreneurship (Lamberti Foundation) at WBS since 2009. He has over 30 years academic and professional experience in business, where he has practiced, taught and researched strategy, organisational behaviour and entrepreneurship.Boris Urban sits on the Executive Board of the Africa Business and Entrepreneurship Research Society, and has had the opportunity to present his research findings to the Office of the SA Presidency and at colloquiums held at various international universities.Apart from his academic background, Boris has extensive business experience. Boris has created new ventures, operated both as a franchisor and as franchisee, and worked for MNCs in retail industries, with broad exposure to strategic and general management functions. Through training and consulting, he has delivered interventions to local and international clients in the private, NGO and public sectors. 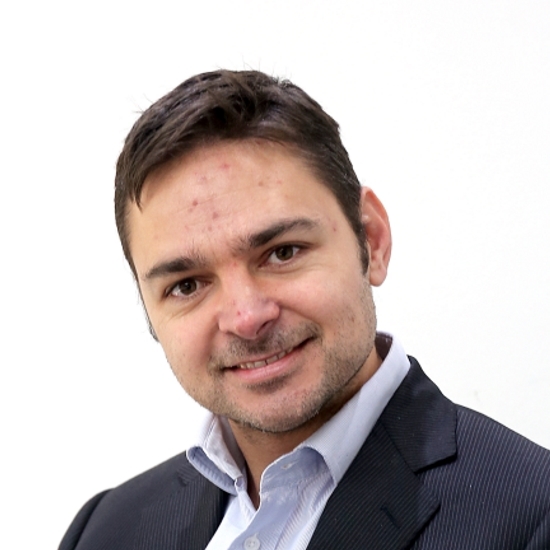 Boris introduced and is director of the niche academic degree programme Master of Management in the field of Entrepreneurship/NVC at Wits Business School. Since starting his career at Bain and Company and later as a corporate strategist, Jason has spent the last 10 years investing in, starting, scaling, advising, accelerating, and sitting on boards of high potential ventures. Jason brings his unique mix of experiences as an experienced investor, entrepreneur, strategist and his passion for growing business leaders to help venture leadership teams to scale themselves as leaders, build scalable teams with scalable cultures, and scale their businesses (operations, systems, boards). 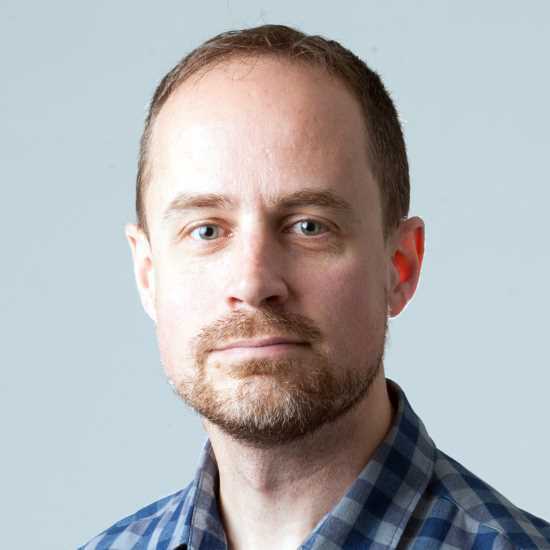 Jason’s specialisations are growth strategy and scaling organisations after the Accelerator stage – helping teams navigate the most complex stage of building a business: transitioning from a start-up to a scaled enterprise. 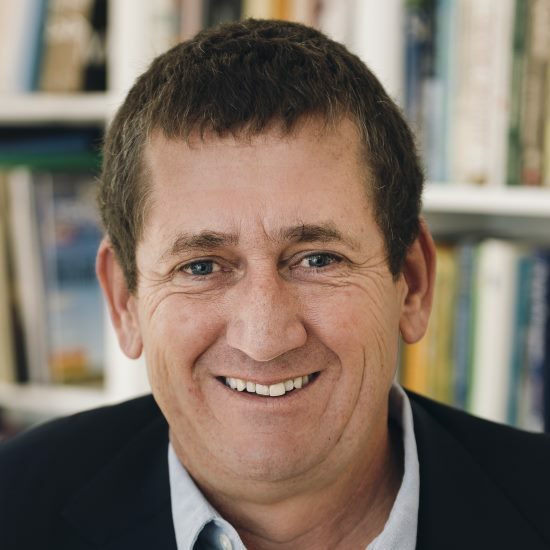 After a successful career in advertising and publishing, Martin Feinstein launched the Proudly South African campaign as its first CEO in 2001. 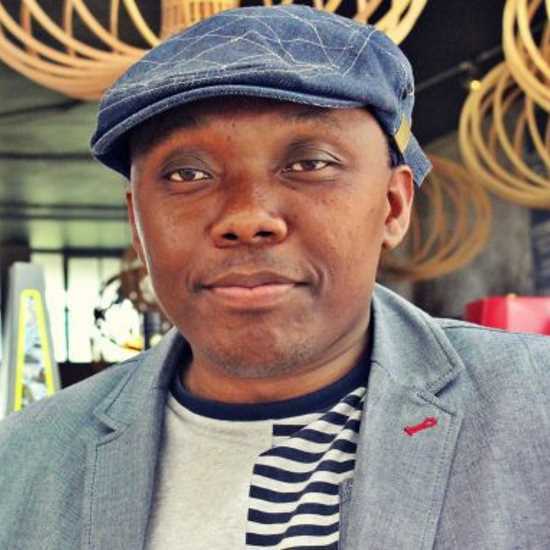 After making it a household name, and raising R40-million in funding from partners, he launched the Enablis entrepreneur network and R150-m fund for start-ups. He was a director of the Small Enterprise Development Agency for 5 years and is Project Director of the National Gazelles high-growth SME accelerator for the Department of Small Business Development. He is also a partner in Bla Bla Bla Studios, a niche on-line game development company with clients on five continents. Feinstein is an acknowledged expert in small business development, incubation and small business funding. Mark started his entrepreneurial journey as a student at the University of Cape Town. Having earned just enough money to buy sound equipment he offered DJing services for weddings and birthday parties. With a degree in Information Systems and a passion for web design Mark has since been involved in, and invested in, a few internet based startups. 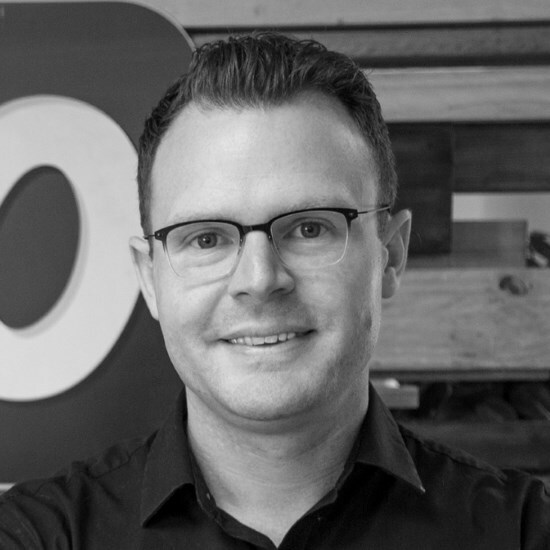 Most notably Mark co-founded WooThemes – the makers of WooCommerce. Their platform now powers over one million online stores around the world. Supported by a completely remote team spanning the globe. In 2015, WooThemes sold to Automattic, the makers of WordPress.com, with a quest to democratise commerce. Bernard is a Partner at To-The-Point Growth Specialists as well as a partner in THINKspiration, he serves as non-executive director on the boards of Impala, Zimplats, Eqstra and African Rainbow Minerals Limited. Previous roles include Chief Executive Officer and Chairman of Village Main Reef Limited and CEO of Harmony Gold Mining Company Limited. He is the Chairman of the annual Joburg Indaba as well as Vice-President of the AHi. He is Chairman and Managing partner of MMC. 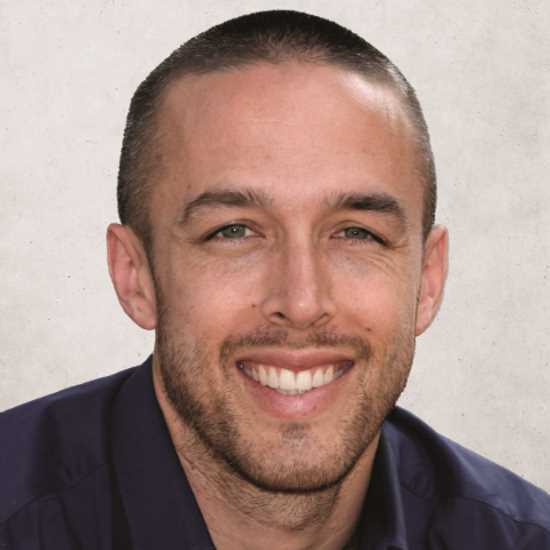 Riaan Wolmarans is head of digital audience development at Times Media – a position at the intersection of the group’s digital editorial teams, marketing and sales as Times Media grows its online readership. He previously worked as an editor and production manager – both online and in print – at titles like Business Day, the Mail & Guardian and the Financial Times in London. 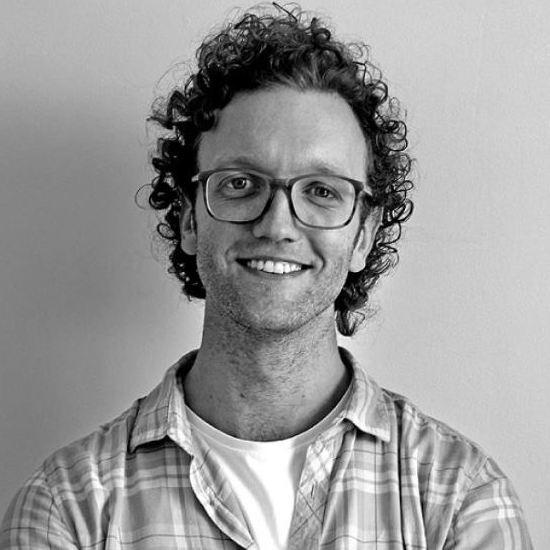 Matthys Esterhuysen, is the Executive Creative Director at Hellocomputer Johannesburg where he heads up digital strategy, social media, ideation and interaction design. He has worked in digital for the better part of the last decade. 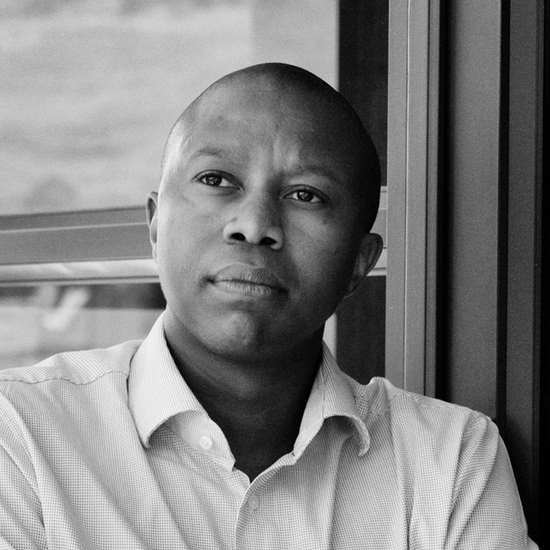 During his last five years at Hellocomputer, he has been fortunate enough to work on some of the biggest accounts in the country, helping to create integrated work for Toyota and Lexus, South African Tourism, Cell C and most recently Absa and Barclays. He is a strong proponent of performance lead innovation, that our best stories should have a measurable effect on our clients’ businesses. The modern-day communications landscape is a connected ecosystem that brings with it as much opportunity as it does challenges, but that’s why it’s fun.